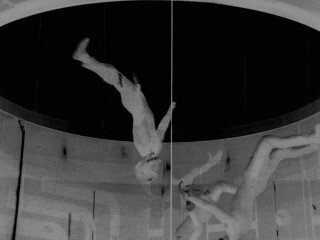 Michael Betancourt is a research artist/theorist whose movies and static is visually seductive, and conscious of its digital origins, bringing the visionary tradition into the present: emphasizing aesthetics allows the viewer to find poetic meaning in everyday life. His movies screened internationally at the Black Maria Film Festival, Contemporary Art Ruhr, Festival des Cinemas Differents de Paris, Director’s Lounge (Berlin), Millennium Film Workshop, and Experiments in Cinema among others. His writing has been translated into Chinese, French, German, Greek, Italian, Japanese, Persian, Portuguese, and Spanish, and published in a variety of magazines, including The Atlantic, Make Magazine, Millennium Film Journal, Leonardo, Semiotica, and CTheory. He wrote The ____________ Manifesto, and the books The Critique of Digital Capitalism, Glitch Art in Theory and Practice, Beyond Spatial Montage: Windowing, and many others. Harmonia, “harmonies,” analyzes the connections between glitch art, visual music, abstraction, and motion pictures. 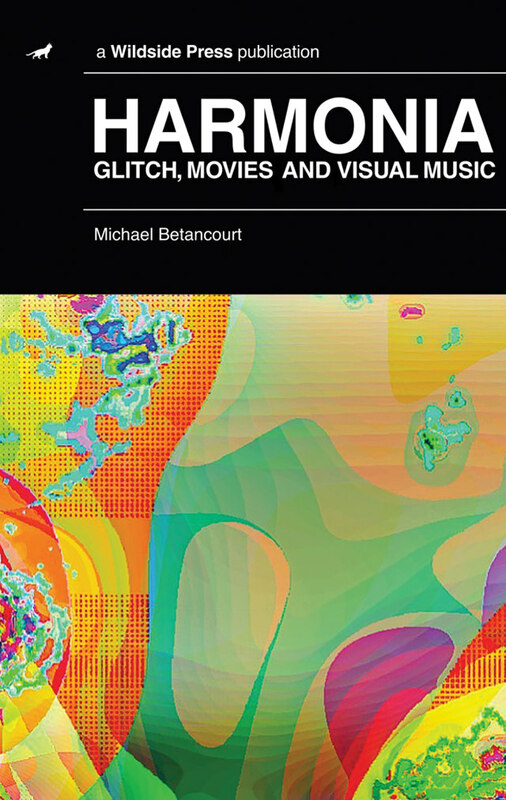 This collection is a chronological survey of glitch art pioneer Michael Betancourt’s artistic research into, around, and with digital motion pictures that theorizes and critiques visual music. Glitch Art in Theory and Practice: Critical Failures and Post-Internet Art explores the concept of "glitch" alongside contemporary digital political economy to develop a general theory of critical media using glitch as a case study and model, focusing specifically on examples of digital art and aesthetics. 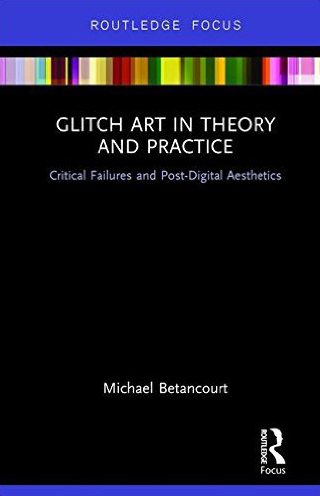 While prior literature on glitch practice in visual arts has been divided between historical discussions and social-political analyses, this work provides a rigorous, contemporary theoretical foundation and framework. 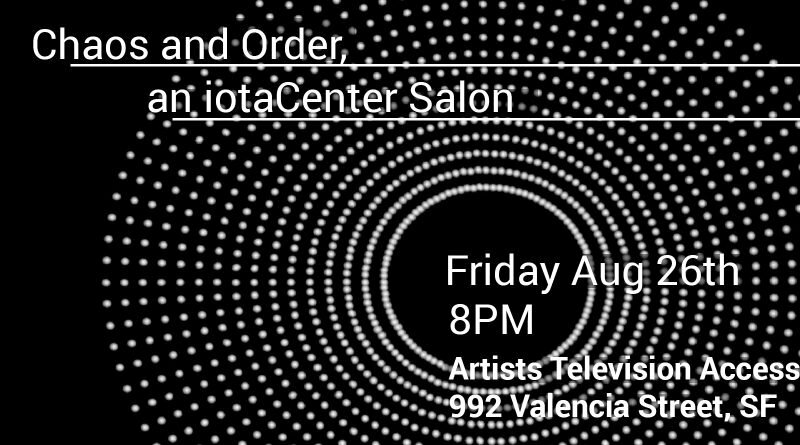 Witness a collection of visual music from across time and from around the world that represent the spectrum of rationality. Order on the one side and chaos on the other. Are they truly polar opposites? Is there order in total chaos or chaos in highly organized forms? Tell us your thoughts in this night of films and discussion. Film festivals have had varied and complex histories starting with Benito Mussolini's invention of the form in Venice in 1932. Since then (and too often) festivals are thought of in terms of Hollywood's film industry. This text is a celebration of all things un-dependently cinematic. 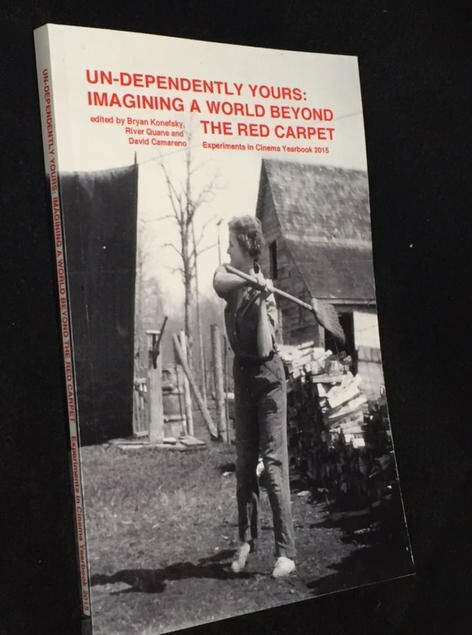 The essays contained in this volume explore the cultural value of alternative film festivals from a wide range of perspectives and experiences. Sight Unseen collaborates for a second time with the Station North Arts & Entertainment District, supported in part by the T. Rowe Price Foundation, to present a cinematic celebration on the 45th anniversary of the Moon landing. 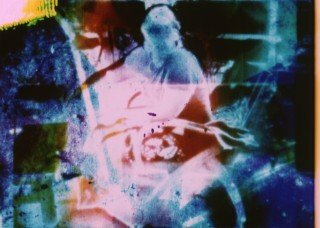 These moving titles exclusively feature the Moon through a myriad of illuminating forms and stellar techniques such as digital collage, glitch technology, hand-processing, in-camera, long-exposure, optical printing, single-frame and found footage. The group program will take place in the great outdoors at the Station North Ynot Lot on the evening of the next full moon! Not only that, but there will be a lunar eclipse that same morning! 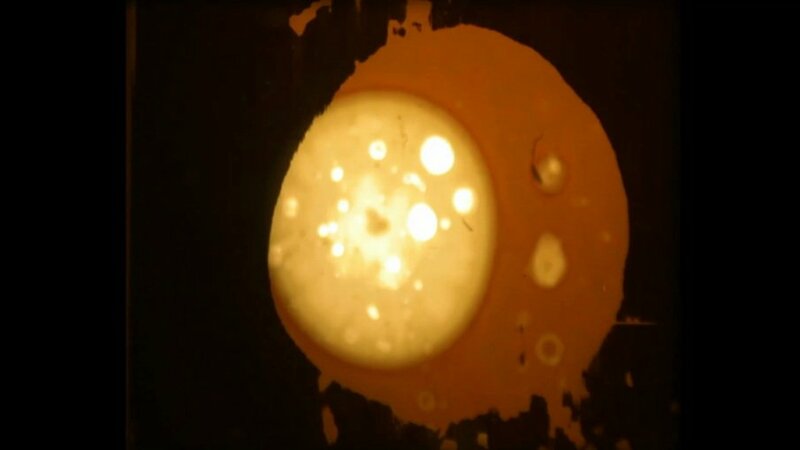 The forthcoming definitions of or related to the Moon, featured in Celestial Object by Ben Balcom, are contemplated and confronted by these artists through acoustic experimentation, chemical treatment, light alteration and time manipulation made possible within the cinematic realm.